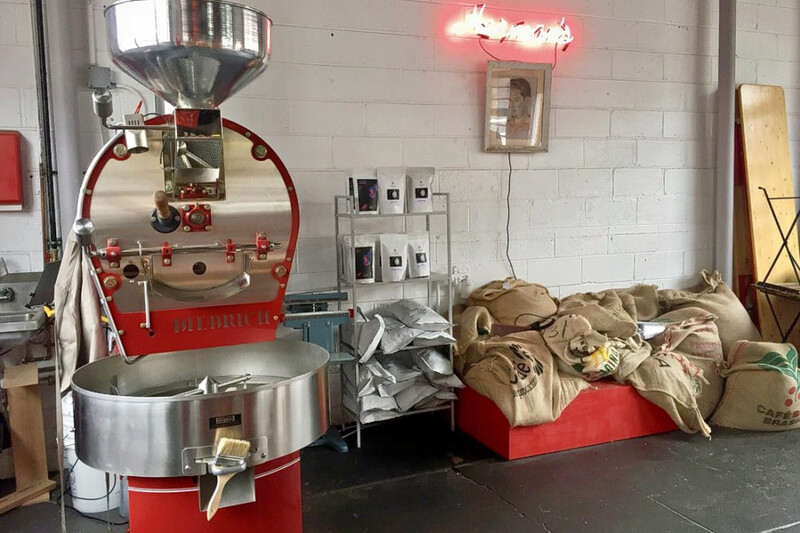 PHILADELPHIA (HOODLINE) – Looking to try the best coffee roasteries around? 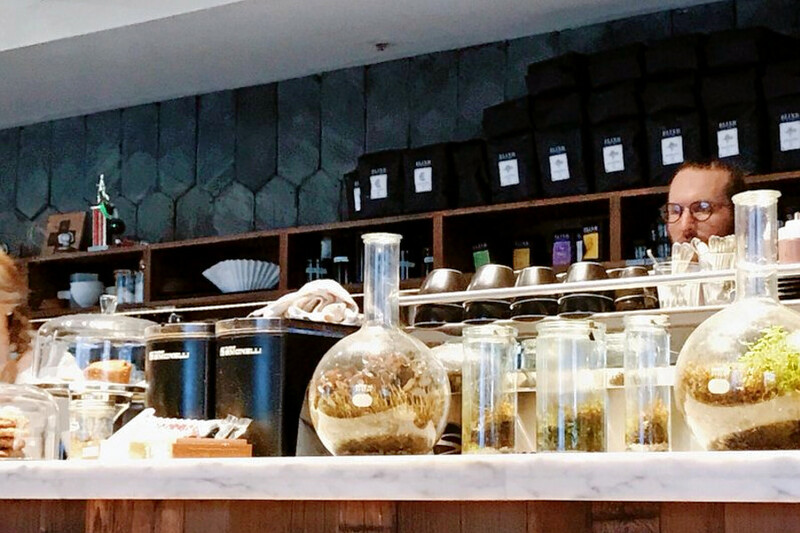 Hoodline crunched the numbers to find the top coffee roasteries in Philadelphia, using both Yelp data and our own secret sauce to produce a ranked list of the best spots to satisfy your cravings. Topping the list is Elixr Coffee Roasters. It specializes in lighter-roasted coffees, often sourced at the microlot level from around the world. The product is sold whole bean or brewed in one of its handful of area outlets. The atmosphere at this Rittenhouse cafe (207 S. Sydenham St.) is both industrial and rustic. It is the highest-rated coffee roastery in Philadelphia, boasting 4.5 stars out of 674 reviews on Yelp. 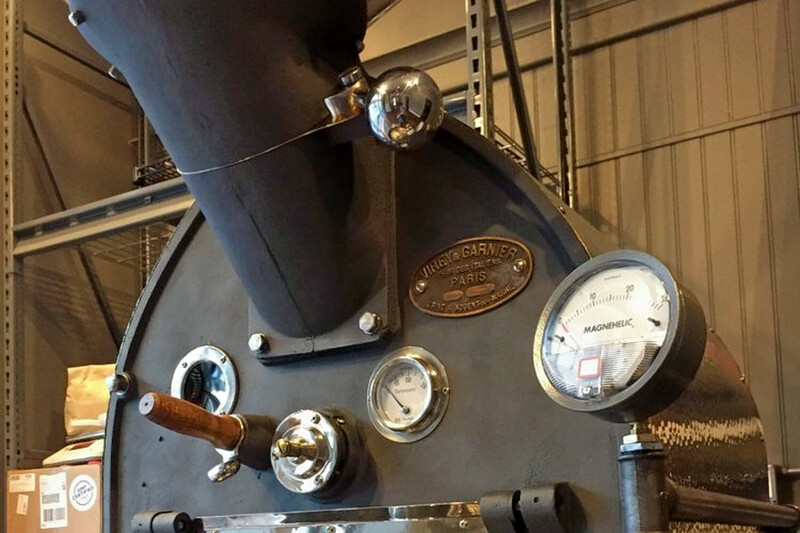 Manayunk’s Pilgrim Roasters, located at 4120 Main St., is another top choice, with Yelpers giving it 4.5 stars out of 48 reviews. It sources single-origin beans from places like Ethiopia and Guatemala to produce limited-release roasts in its old-fashioned roaster. There’s also an attached cafe brewing espresso and drip coffee and serving fresh baked goods like scones. Next, Herman’s Coffee in Pennsport is another much-loved go-to, with 4.5 stars out of 33 Yelp reviews. 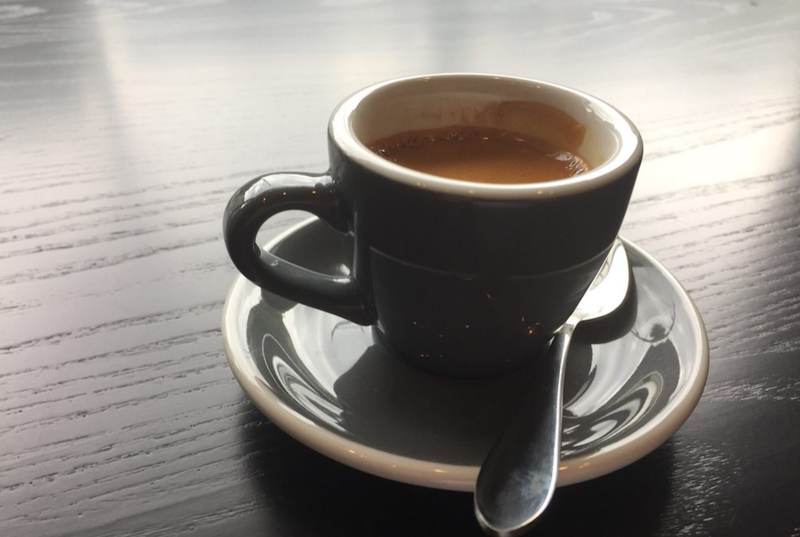 Located in a former auto body shop, Herman’s boasts garage doors on two sides, giving customers lots of room to breathe while they enjoy an espresso or pour over with a pastry. 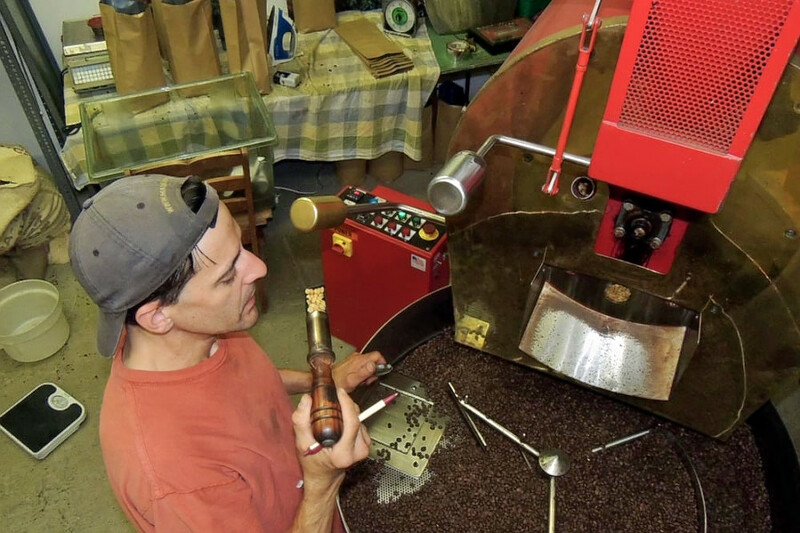 Herman’s is also a small-batch coffee roaster. Woody DeCasere of One Village Coffee leads the roasting project, and you can buy most beans in retail bags for home use. Head over to 1317 S. Third St. to see for yourself. 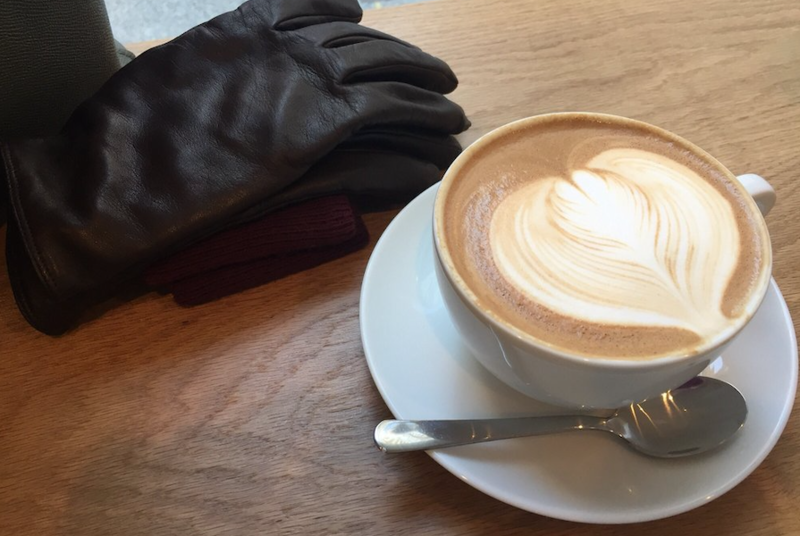 Back over in Rittenhouse, check out Ultimo Coffee, which has earned 4.5 stars out of 32 reviews on Yelp. It’s in a former dry cleaner, so it’s small; seating is at a couple of tables, at the counter and at the window. You’ll find bags of Ultimo’s beans, which it roasts elsewhere in town, or you can order an espresso made on its white La Marzocco machine. There is usually a good selection of baked goods as well. You can find the coffee roaster at 238 S. 20th St. Finally, there’s Passero’s Coffee Roasters, a Penn Center favorite with four stars out of 82 reviews. Touting itself as “Philadelphia’s first coffee bar,” Passero’s began in 1990 in a 134-square-foot spot in the Suburban Station Concourse, very near this current, larger space. The company roasts its beans at The Loom in Port Richmond and serves them here as espresso or cold brew. There’s also a substantial lunch menu of wraps, paninis and salads. Stop by 1601 John F. Kennedy Blvd. next time you’re in the mood.